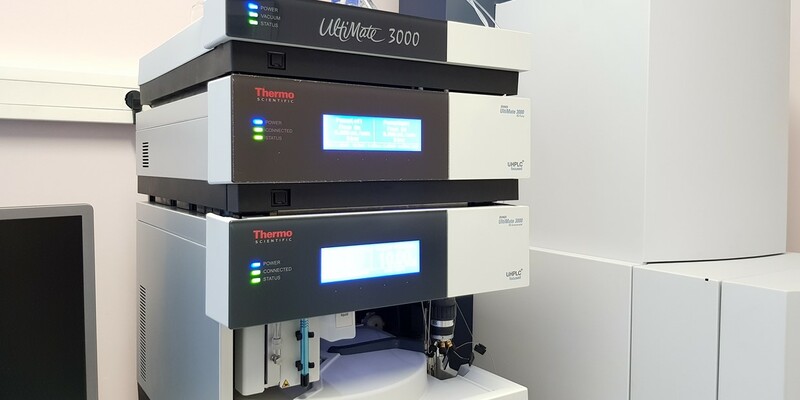 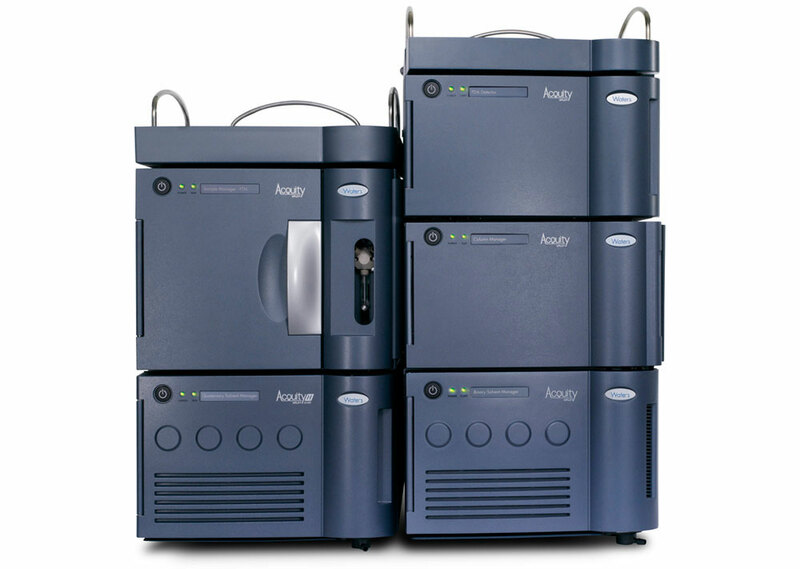 The equipment consists of contemporary liquid chromatograph which is connected to tandem mass spectrometer. 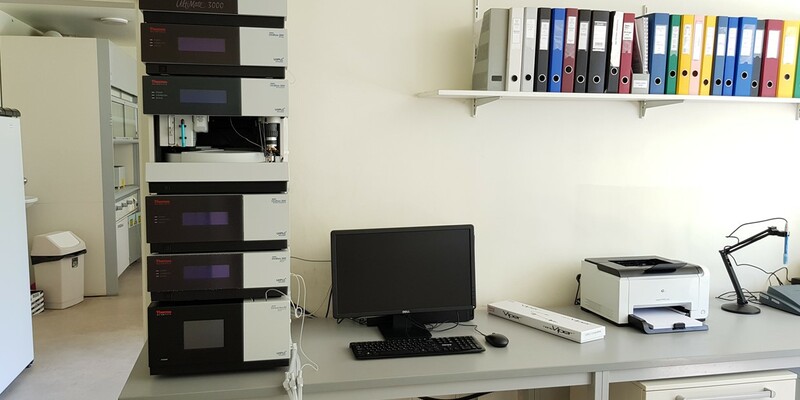 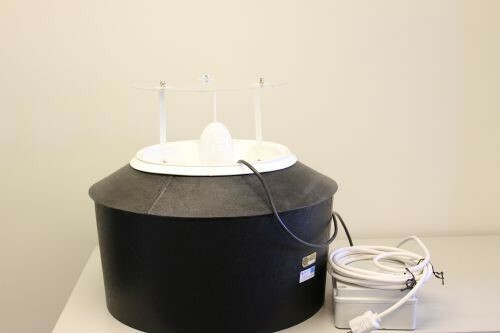 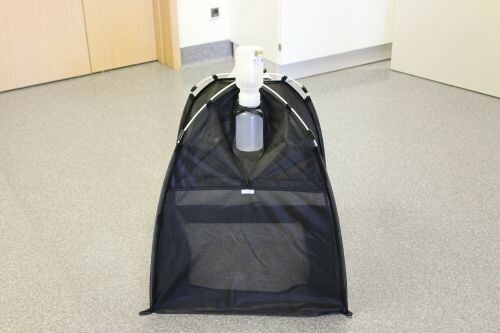 The equipment is intended for quantitative and qualitative analysis of non-volatile organic substances in various objects: water, blood plasma, urine, food products of plant and animal origin, animal food, etc. 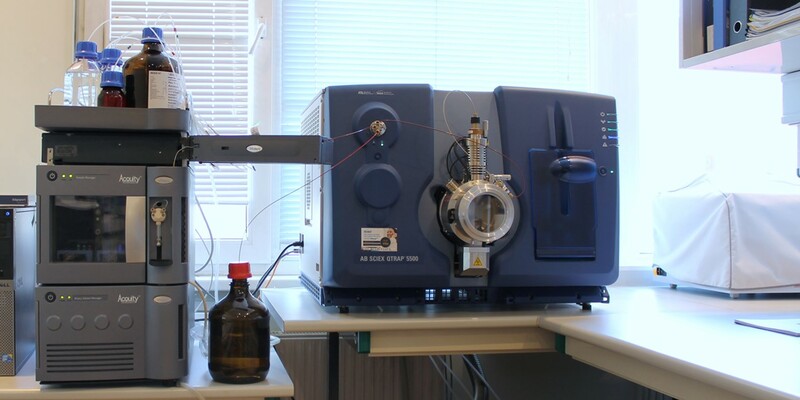 Measurements can be performed with a very high selectivity due to the fact that the equipment management panel envisage a possibility to make measurements for fragments of substances (MRM regime – selective multi-reaction monitoring).